Please contact location to confirm orders over $100! Delivery times may vary based on traffic and weather. 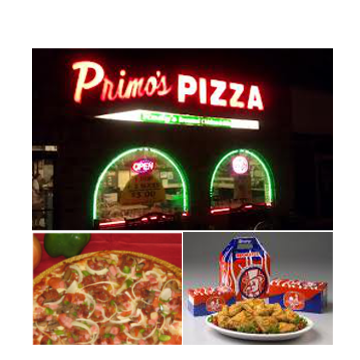 Start With Previous Order or join Primo's Loyalty Club, login. Please contact location to confirm orders over $100! 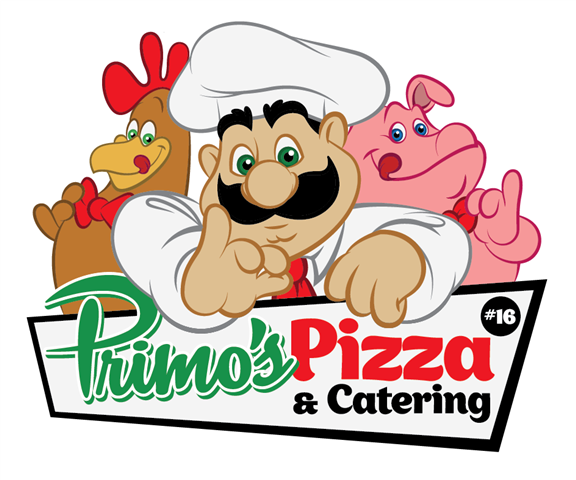 This site is not for catering!